The pending transformation of the German and European electricity system resulting from rising shares of renewable energy is triggering new technical requirements for both electricity producers and consumers. 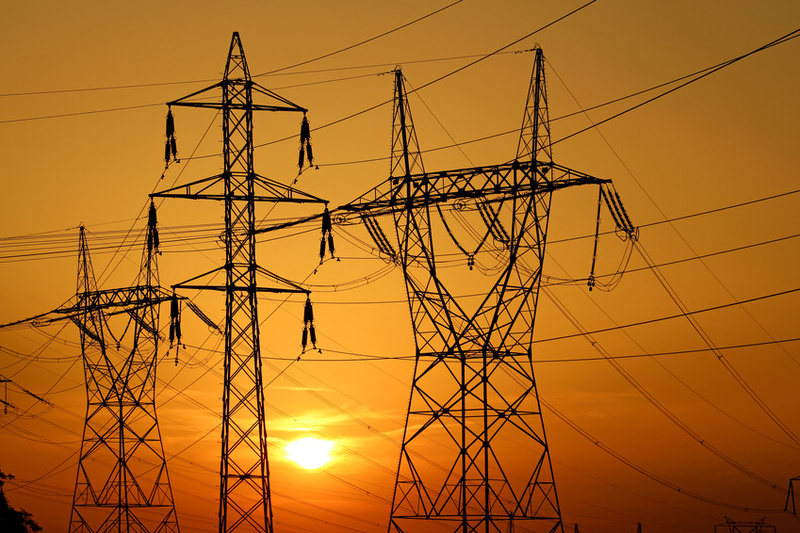 These requirements include "network codes", bodies of technical rules for the operation of electricity grids, which are developed by the European Transmission System Operators (TSOs) in their umbrella organization ENTSO-E before being implemented on the national level in the EU Member States. In cooperation with Ecofys, Ecologic Institute is supporting the German Federal Ministry for Economic Affairs and Energy (BMWi) in the context of its national implementation of the European Network Codes "Requirements for Generators" (RfG) and "Demand Connection" (DCC). In the context of this project, Ecologic Institute will mainly focus on the legal regulatory procedures and institutional aspects of the network codes, in particular in relation to their implementation in Germany.